We organise the best stag do’s in the country! Add or remove people and make other changes to your booking if needed! 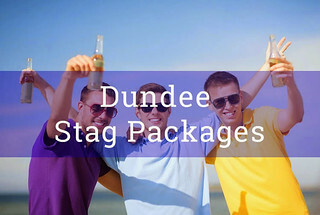 A stag weekend in the good city of Dundee is guaranteed to be an awesome time and the perfect way for you lads to send the groom off into his new life of being told what to do…… I kid, I kid being married is……..great. Anyway Dundee has just a ton of amazing and fun activities that you blokes can get up to during the day and then at night, Dundee has its own places to go, but Edinburgh is just a short train ride away as well. 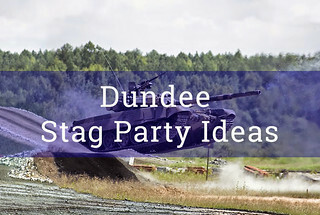 Dundee is actually classed as a bit of a cultured city and if you guys want to do something a wee bit educational to make up for all the crazy things you are going to do on your stag night. Then I recommend a trip to The Dundee Science Centre. A place where they have all kinds of cool stuff to check out.